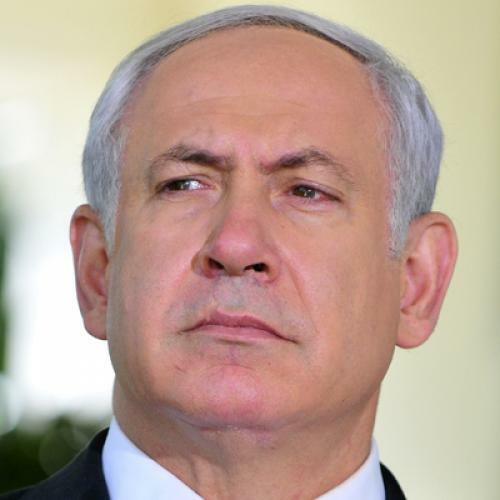 How Will We Know If Netanyahu Is Serious About Peace? While Netanyahu seems to be gambling that the Palestinians won’t respond to this “back to the future” proposal by pulling out of the talks, the basis for his optimism is unclear. In the wake of the Obama administration’s call early in 2009 for a complete freeze, the Israeli government eventually adopted the partial freeze now set to expire in less than three weeks. It took nearly a year of negotiations brokered by George Mitchell and Tony Blair before the Palestinians were willing to join face-to-face talks on that basis. The Palestinians have repeatedly said that they can accept nothing less, and that if the Israelis retrench further, Abbas and his team will quit the talks. At this point, there’s no reason not to take them at their word. After all, they were more reluctant than were the Israelis to return to direct talks in the first place. So what’s the way forward? In recent months, Israeli officials have indicated privately their hope that if the Palestinians receive concessions in other areas—such as checkpoints and other restrictive security measures—that improve daily life on the West Bank, the freeze issue can be sidestepped. No doubt they will explore the viability of such an approach behind the scenes. The objections to this strategy are obvious. First, the Palestinians might well reject it. True, but so what? If they did, Israel at least would be on the record as having shown flexibility on a matter of core concern. Second, whatever its fate, any offer along those lines might well spark an Israeli cabinet crisis. It probably would. But at some point Netanyahu will have to acknowledge that if he truly wants peace, he’ll need a different coalition—namely, the one that should have formed two years ago. Otherwise put: The decision that the current coalition must be preserved at all costs would represent the clearest possible evidence that this round of negotiations isn’t serious. Well, speaking as an American Jew and as a sincere friend of Israel, I hope it is serious. If the negotiations end without result, I want it to be clear to the United States (and to those portions of the world that have kept an open mind) that the failure was not Israel’s fault. “A decent Respect to the Opinions of Mankind” was more than a throwaway phrase in 1776, and it still is.